Actually, all the smartphones in the world, despite the location of the head office are manufactured in China. Well -almost all the electronic gadgets as we know of till date are produced in China. The brand of iPhone, for instance, is everyone’s favorite and even this is produced in abundance in China gradually making China the epicenter for the production of iPhones. The reason for that is very simple -the production cost is very cheap. Prior to that, China houses the largest number of factories where most of the mobile equipment are concentrated. There are also other brands in China, some of which have become rapidly known to the entire world at the time when the exports of China was at its peak. Today, we will discuss not only the core insights of these brands but also about other Chinese brands, which, perhaps, will be able to take the leading positions in the global market in the coming future. 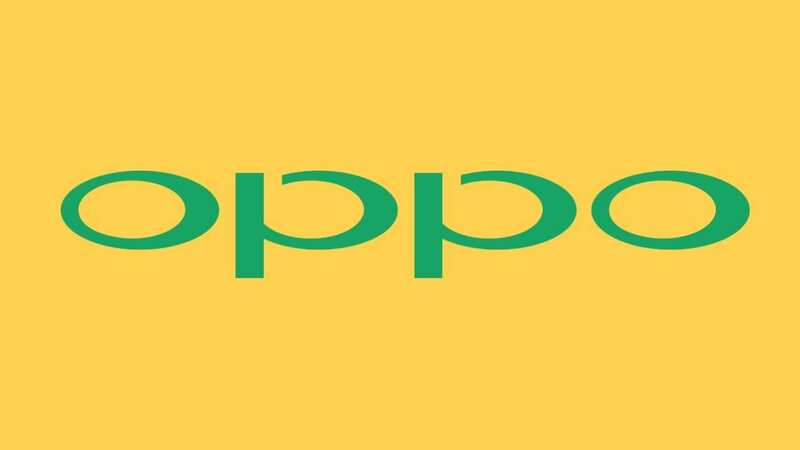 The company was established in December 2013 by the former vice president of OPPO Pete Lau, who was also engaged in the production of smartphones and mobile equipment. During the development of a smartphone that would later be one of its kind, OnePlus entered into an exclusive licensing agreement with Cyanogen Inc., which provided an ample space for the installation of a special version of CyanogenMod firmware and the right to use trademarks outside of China was then legislated. OnePlus introduced its very first smartphone on April 23, 2014. In December 2014, the company announced sales of its smartphone in India exclusively through Amazon, and they also announced plans to open 25 official service centers across the country. 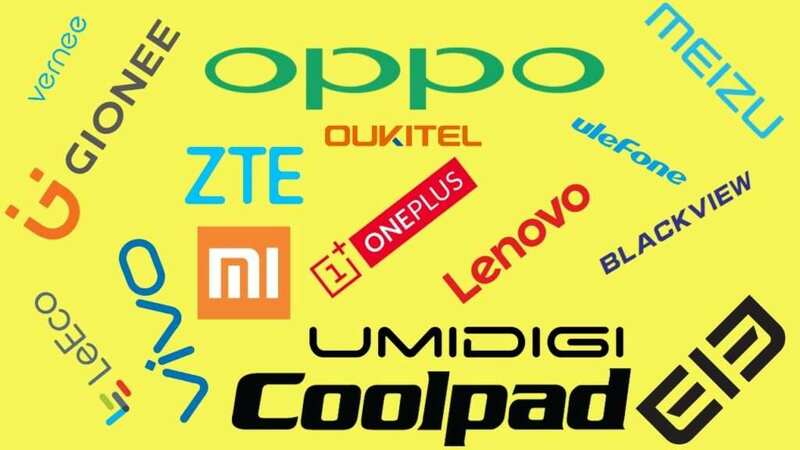 Sales of these devices were temporarily suspended after filing an application from Micromax Mobile, which claimed that OnePlus violated Micromax’s exclusive rights to distribute products based on CyanogenMod in South Asia. After that, OnePlus released a new OxygenOS firmware for OnePlus One. The Chinese telecommunications company was founded in 1987. (one of the largest, alongside ZTE ). It produces various network equipment, mobile phones, & specialized software. Huawei is one of the largest smartphone manufacturers in the world. Huawei sells their smartphone independently through their official online stores alongside a wide range of products. Huawei has an innumerable number of selling outlets in almost all the cities of the world. The prices for products as quoted in the online store are extremely competitive. 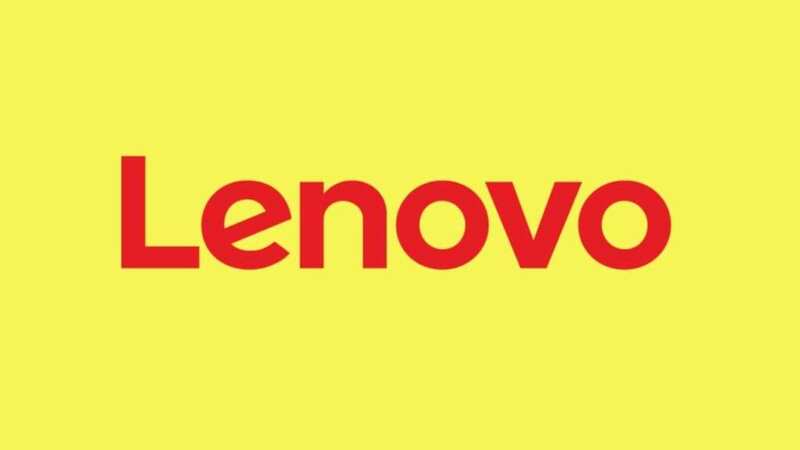 Another Chinese company by the name of Legend that started his journey back in 1984 and later changed his name to Lenovo in 2004. The company rose to prominence for designing amazing laptops. The company also ships a wide range of accessories throughout the world such as Lenovo tablets, desktop computers, monitors, various other gadgets. Lenovo is known to be producing very high-quality smartphones. Xiaomi is a very young company. In 2010, Xiaomi was registered in China. Xiaomi smartphones are one of the most popular smartphone brandings in India. The credit must be attributed to the affordable price and a high quality of production with which these smartphones are carefully built. Xiaomi also drives huge sales of headphones, routers USB power banks, laptops etc. Oppo is one of the most leading smartphone brands throughout the world. The company is not that old & was founded back in 2004. Oppo produces smartphones that mostly falls within mid to high price segments. They have put an immense amount of effort to design the camera hardware which is why they have become increasingly popular for taking selfies. More recently, they have launched Oppo find X- and this happens to be one of the most interesting Oppo phones in 2018. ZTE CORPORATION is the largest manufacturer of telecommunications equipment. ZTE continues to develop and manufacture high-quality smartphones. ZTE is actually the fourth largest phone supplier in the US. The company achieved this amount of success by creating budget smartphones for all major operators. On top of all the aforementioned points, the first popular models of phones were ZTE Blade, ZTE V880, ZTE V795 etc. 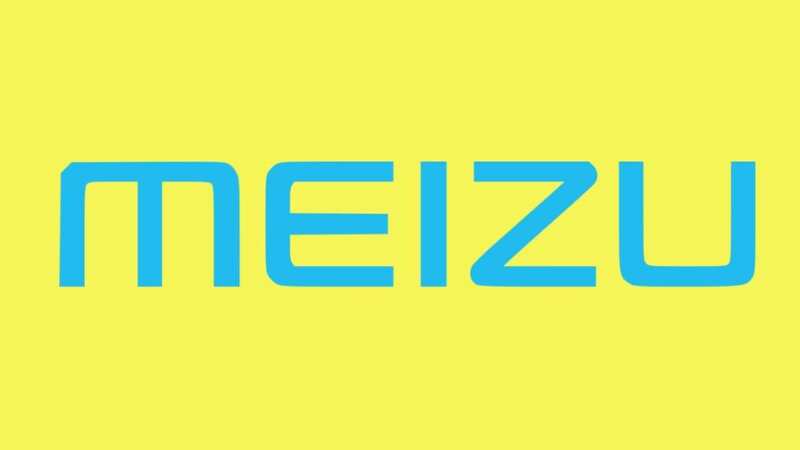 Meizu is one another highly acclaimed smartphone suppliers known for producing unique and expensive Smartphones and delivering them to the global market at a rapid pace. The company started from scratch in 2003 -only making MP3 players back then. The first primitive Meizu devices were Meizu X6 and Meizu E3 cute player. Their first smartphone Meizu M8 was introduced in 2009. Vivo was first founded in 2009 in the same Shenzhen City of China. 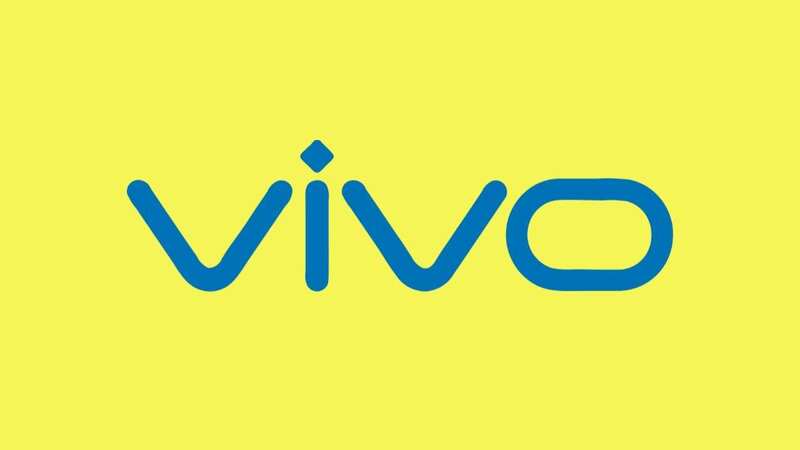 Vivo is primarily a sub-brand of VVK Electronics. It is now one of the rising Smartphone manufacturers from China that promotes the sale of stunning smartphones with excellent audio quality. Vivo smartphones are really impressive and they were predominantly sold in Asia back in 2012 at the time while they were rising up the corporate ladder. Vivo X1, for instance, was the thinnest smartphone in the world at that time. This phone had the precedence over most other phones that were sold during that time. The company has a long history to recount: In 2002, the company launched consumer electronics -mostly videos and DVD. By the end of 2005, the company began to produce phones at its own factory in China. 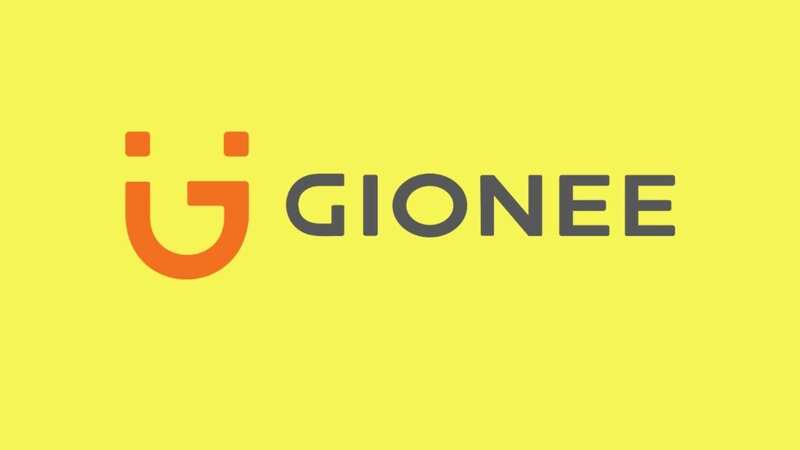 Now Gionee completes at the highest level demonstrating such an effective advantage for those who have an inclination for camera phones. The farm is actively grabbing some foothold to the Indian market and is eyeing to take 10% stake over next 2 to 3 years. 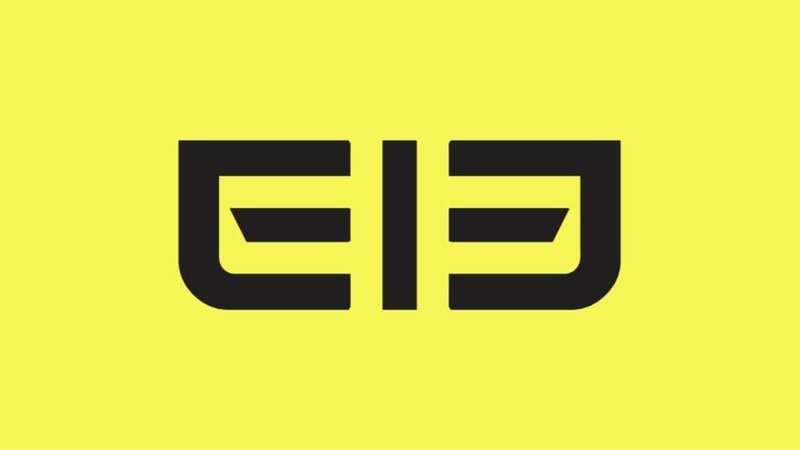 At the end of 2006, Elephone was established in China. The company faced an unprecedented success in the mobile market. 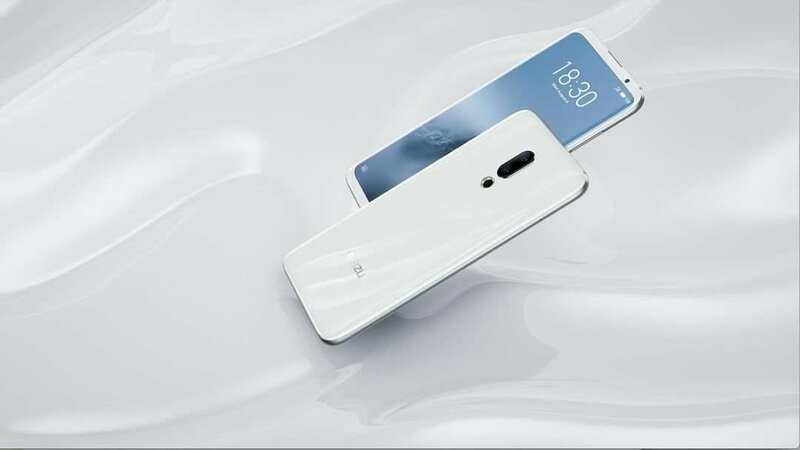 Elephone is rapidly growing as it is drawing the attention of more and more users owing to the fact that it produces smartphones that are exquisite and almost close to perfect. They promptly respond to any inquiries from potential buyers. The pricing of these phones is good in conjunction with high standards of assembly both in the domestic and international market. They have launched big battery phones such as Elephone P3000S, Elephone P6000, Elephone P7000. The company UMi was born in 2006. Their first smartphone was released only after 6 years post-launch. The activities of this company during the six-year interval is not precisely known. The branding of this company has a close resemblance to that of Xiaomi. They also have some similarities in the way they operate. 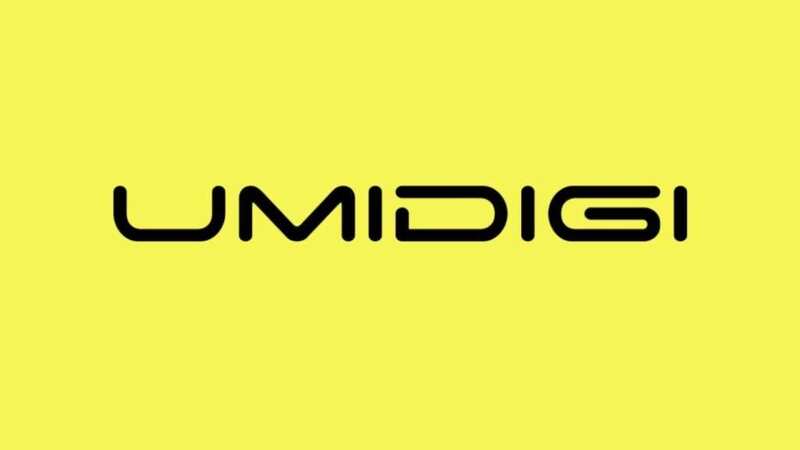 UMi in English means “you” and “I”.The first smartphone UMI X1 won the hearts of many buyers around the world. Leeco also was known as Letv and was founded in 2004 in China. LeEco (LeTV) is mostly known for their service of streaming video and they are a very reputable TV manufacturer.LeEco devices are sold in the central market worldwide such as in China, India, USA and Russia, and some other countries. 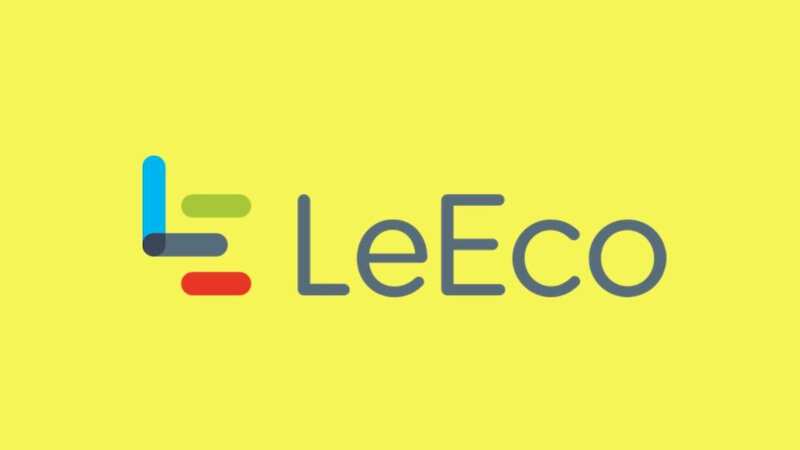 LeEco Group is developing its own ecosystem of online services and is more interested in selling content pertaining to devices than an individual device itself. Thanks to LeEco -for selling phones at a modest price. 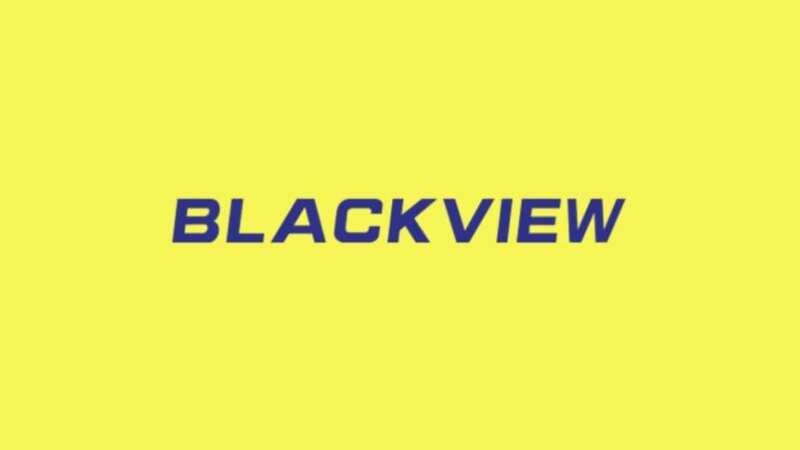 The company Blackview may not be the most famous Chinese manufacturer of smartphones but they have nonetheless earned name, fame, and glory by producing splendid Smartphones. The company was founded in September 2013. The slogan of the company is “Smartphones for everyone”. The good thing about Blackview is that they produce products in different segments, because they have budget models, and protected middleware, and relatively expensive devices with a good battery. By the way, they produce some of the rugged and big battery smartphones which are the most popular worldwide, such as BV9000 Pro, P10000 Pro etc. These phones are very popular for their durability as they have been tested to survive in extreme condition. Vernee was founded in February 2016. The original owner of the brand is known as New-Bund Network Technology Co. Vernee is a young ambitious mobile device manufacturer from China. 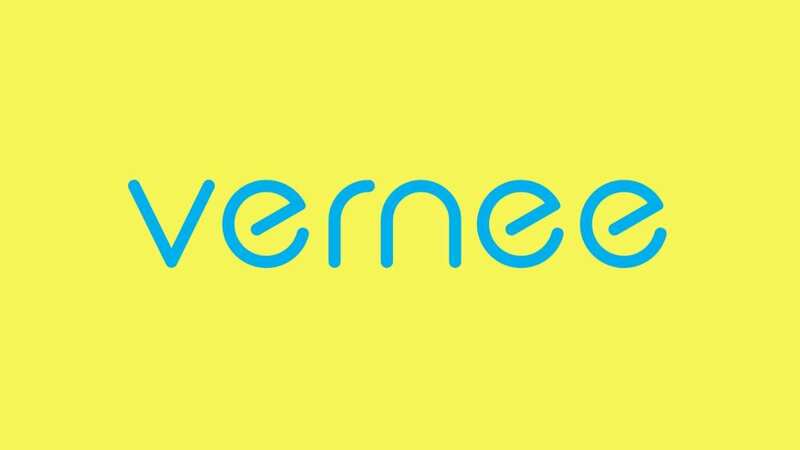 Now the devices are manufactured under the Vernee brand logo. The phones have gained large popularity in South America, Southeast Asia, India and other areas. Toward the end of last year, the Vernee flagship mobile device was introduced. This is a clear indication that this very company does not intend to stop when it comes to preparing new products for its consumers worldwide. We would, therefore, recommend that you get yourself acquainted with this manufacturer in the coming years. In China, there is absolutely no shortage of OEM manufacturers. For this very reasons, they have been importing different smartphones to various companies around the world. Ulefone is just one of them – the Chinese brand Ulefone. In 2006, Hong Kong-registered GORTON company with an office in the Chinese city of Shenzhen. After its reorganization in 2010, it became known as Go-fly. The company’s main efforts were focused on the mobile industry. They specialize in producing rugged phones with big batteries. The history of Oukitel began in March 2015, just then its Chinese premiere took place. The origins of the brand are Chinese companies Ouki- which is its main investor as far as the birth of this company is concerned. This company is well-known in China as a reputed ODM / OEM mobile phone manufacturer. 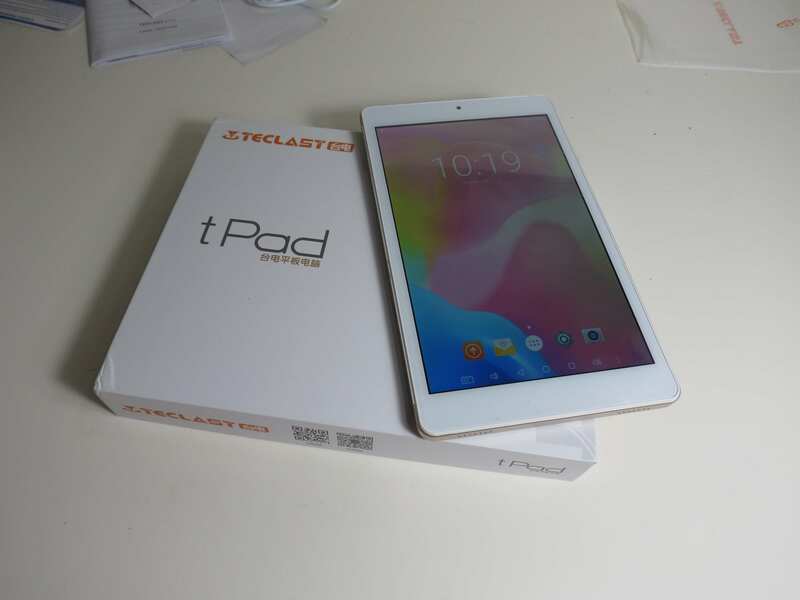 They are also producing devices under the same branding for the domestic markets. Some of its models even reached our hand, such as, think for instance about SMART OUKI OK A50, which is well within budget. The company has been manufacturing mobile equipment since 2009. OUKI has its own production facilities and research centers, which became the basis for the newly created Oukitel brand. To add to that, there is about 30 assembly lines and 20 packaging lines & more than 1000 experienced employees with a production capacity of 20 million devices a year. Oukitel has a fair share in the international market. The company’s sales geography is tremendously wide, covering almost all parts of the world -this includes America, Europe, Asia, Africa etc. For a promotional purpose, Oukitel uses both offline and online marketing strategies. One example of online promotion of smartphones in the US is their presence on the trading platform Amazon. Starting with the production of computer equipment in as early as 1993-the Chinese company Coolpad switched to the creation of tablets and computers, and for many years they struggled to survive in a very saturated market for gadgets. In 2017, the company has launched a wide variety of smartphones and is included in the ratings for the best Chinese manufacturers. The big popularity of Coolpad is mainly prevalent in its homeland, much inferior at the same time as Huawei, Vivo, and Oppo. Specialists find it difficult to explain this phenomenon because the tests and reviews to pinpoint critical flaws in smartphones of Coolpad were not found. As for the product advantages: the elegant body and minimal thickness of devices, original design, a qualitative assembly that does not cause censures; rich software, reasonable cost of devices are the key aspects of these Smartphones. With regard to the shortcomings: They hardly come up with something new as per information available-they use their typical devices with the modest processors.